I'm going to be a new Auntie! The sweet little bundle of joy is scheduled to be making her grand entrance at the end of this month which means....SHOPPING, and crafting, but mostly SHOPPING!! Look what I found on Etsy at "The Fresh Stitch". 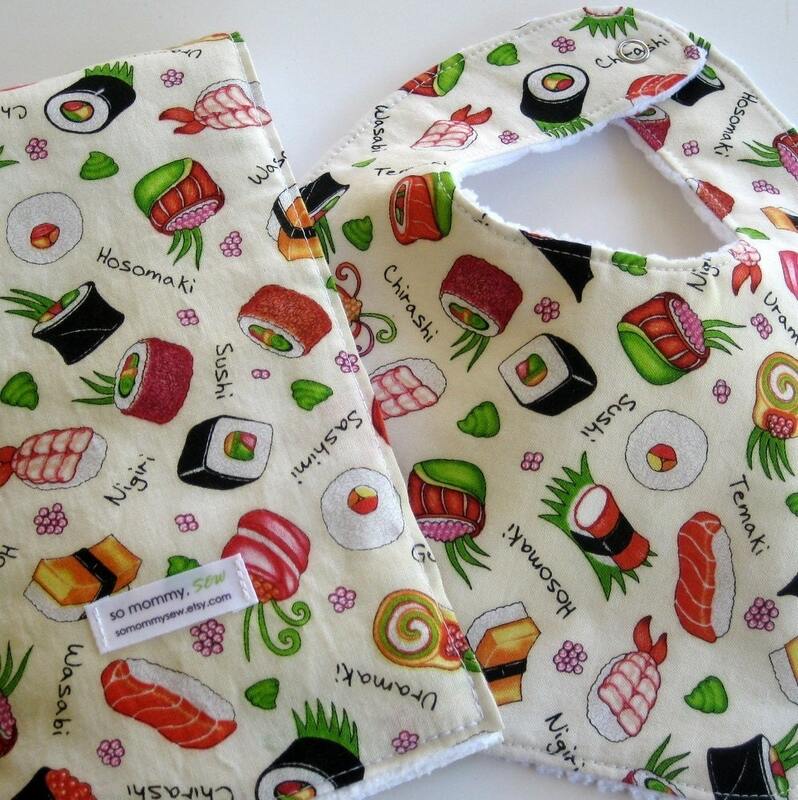 Aren't these the cutest bibs and burp cloths you've ever seen?! These were exactly what I was looking for, and they were so nicely made. 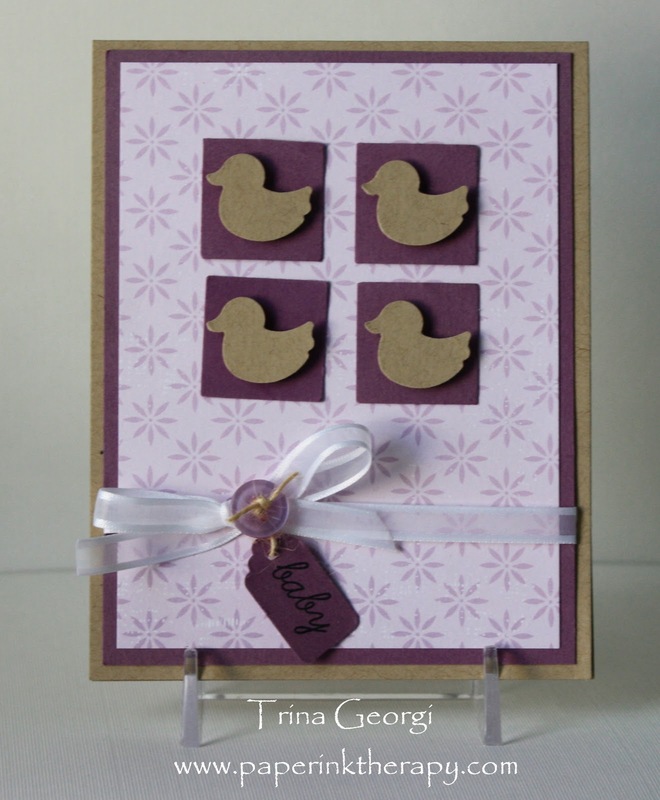 and viola...a perfect gift for a sweet little girl. You can find this at "Banana Pies". And now for my cards. 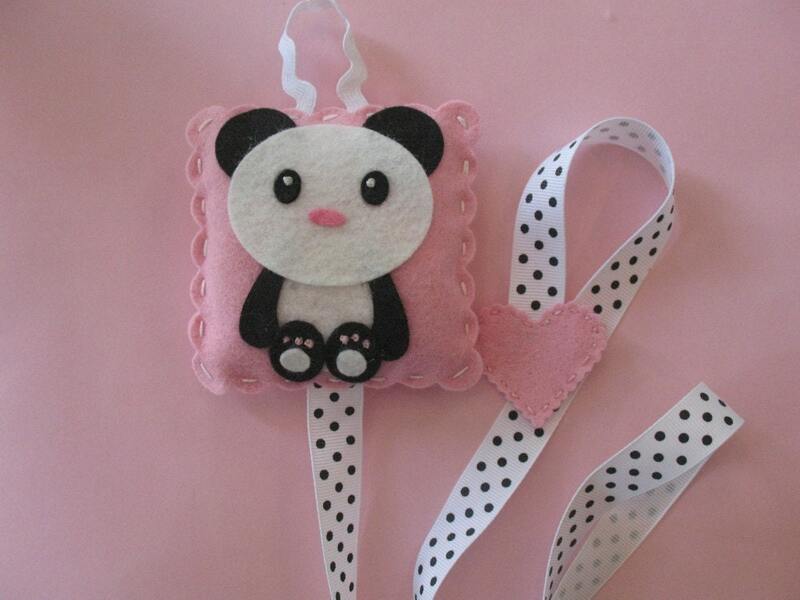 I made the first one from the family, and second one from my little girl to her baby cousin-to-be (to be given along with the Panda & clips). That's all folks...I'm going to go pass out now. It's been a LOOOONG week, and I'm ready to catch up on some much needed zzzzzz. Congrats on the new addition to the fam! 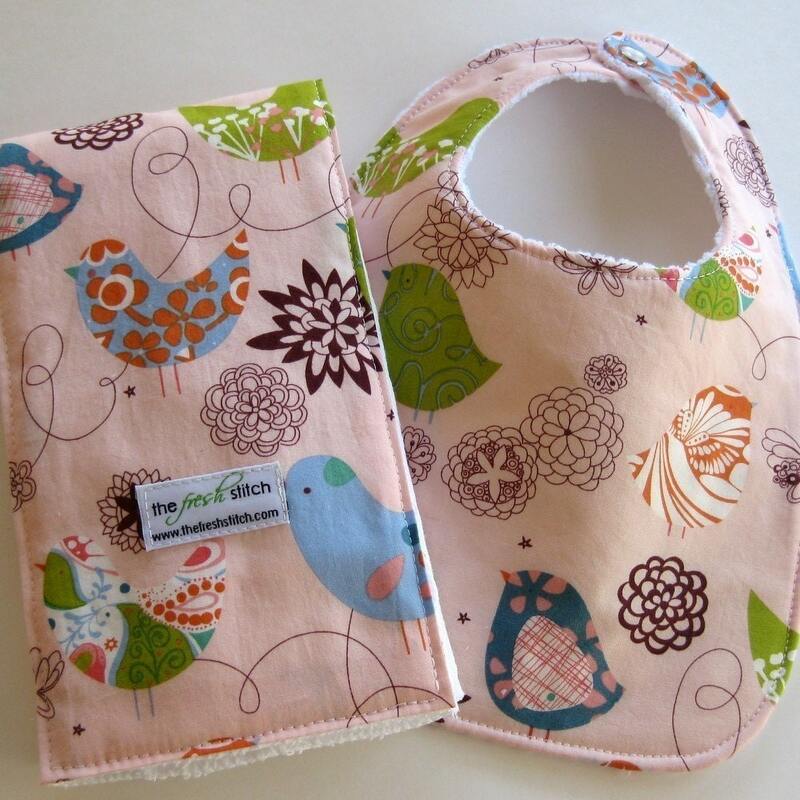 You found some adorable items on Etsy, I love the burp cloth sets. Etsy is the best for baby goodies. And I love that Kendyl will be giving a gift too, so sweet. The cards are beautiful, of course. Any more news with your Etsy thoughts?